We are honored to have been selected by West Suburban Living Magazine’s readers as the 2016 Best of the West Best BBQ Restaurant! 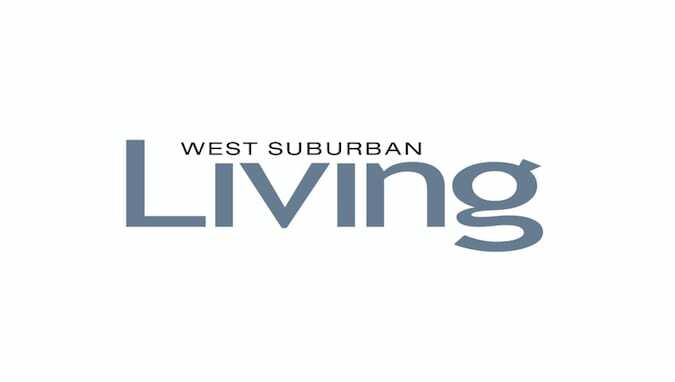 This impressive list features the best of the western suburbs. We love all the Bub Love coming our way!